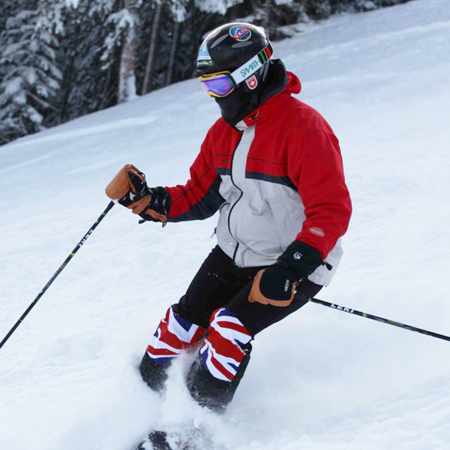 Powder Point Sports | Pairing Performance with Style through customized ski pants. 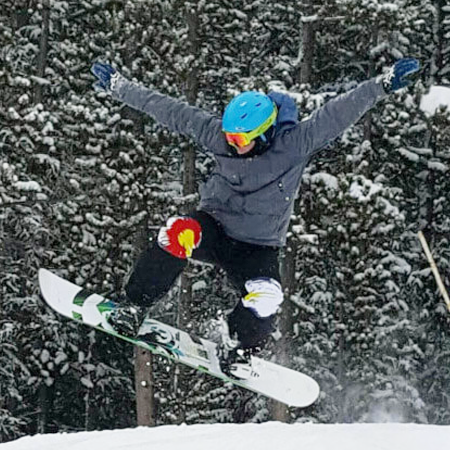 Powder Point Sports snow pants (loved by both skiers and snowboarders) are proudly made in the USA from a soft shell, waterproof, breathable, fabric called Dintex. The pants are lined with Cool Best Mesh, a moisture wicking mesh fabric. This allows the pants to be warm, comfortable, and dry throughout the day. 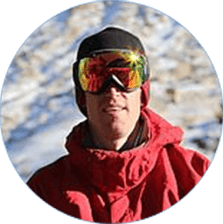 Choose from one of our colorful snow pant designs, or create your own customized snow pant. 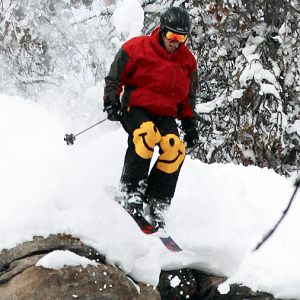 The possibilities for your fun snow pant designs are limitless! My parents met in the birthplace of skiing, St. Anton, Austria. In the early 70s, they started making their own ski pants – a tradition they passed down to me. 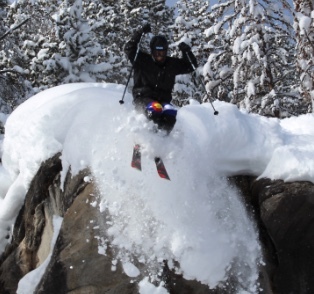 Skiing has always been a part of my DNA and Powder Point Sports allows me to combine family, fun and fashion in a career centered around the greatest sport on earth!